The winning numbers from the Oz Lotto draw on Tuesday February 17th were 31, 38, 4, 30, 19, 25, 2 and the supplementary numbers were 22 and 11. The draw produced a total of 175,835 winning players that shared prizes worth a combined total of $2,704,653.30. There was one lucky player that matched all seven numbers to win the jackpot of $5 million. There were 45 players that matched six of the main numbers to win $6,680.55 each and 326 players that matched five of the main numbers and one supplementary number to win $319.20 each. A further 2440 players matched five of the main numbers to win $49.75 each. Next Tuesday players will have the opportunity to win a jackpot of $2 million from the Oz Lotto draw. 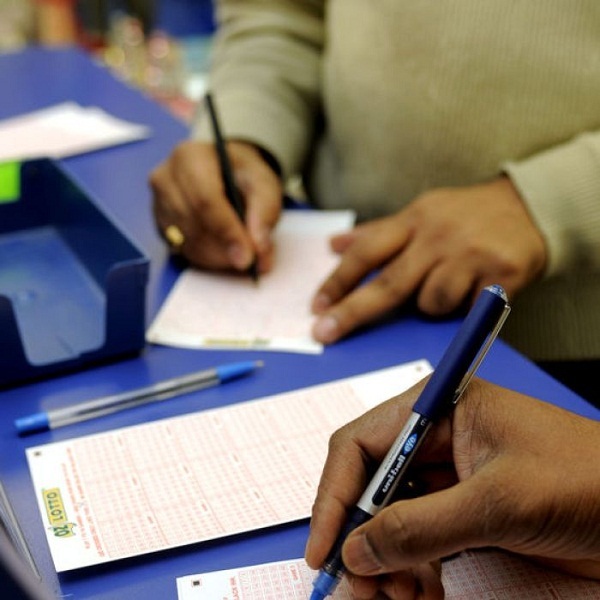 Before that players can win $1 million from the Wednesday Lotto draw, $10 million from the Powerball draw and $4 million from the Saturday Lotto draw.